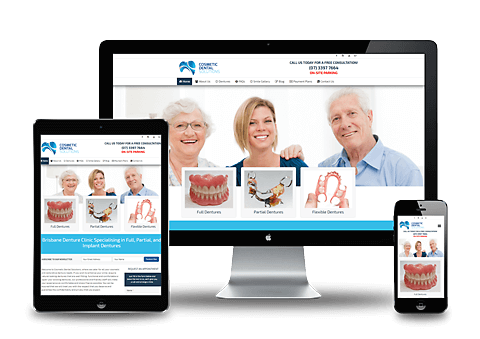 You can rely on our services whether you are looking for a dental clinic website development or you are just interested in expanding or rebuilding an existing website. No matter what your practice needs are, we have it all covered so all your business dental clinic marketing and development needs are met. Our designs will reflect the quality of your services and attract high-value customers. You and your website visitors will appreciate our work for its clear-cut graphics and custom slideshows and actionable call to actions. Our experienced copywriters will deliver the right content to describe your dental clinic services and reassure your patients before the visit. 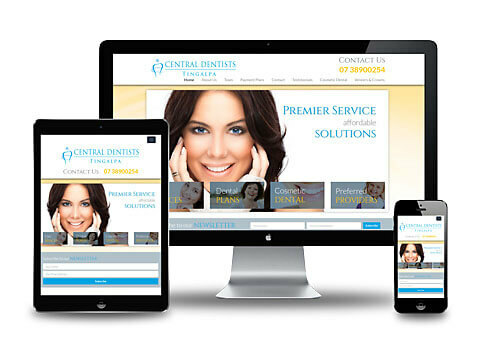 Contact us today about our Dental web design services.